﻿We are a Vermicomposting company based in Bridgeport, CT. Our goal is to create and distribute highly nutritious compost using food scraps sourced from local, organic restaurants. 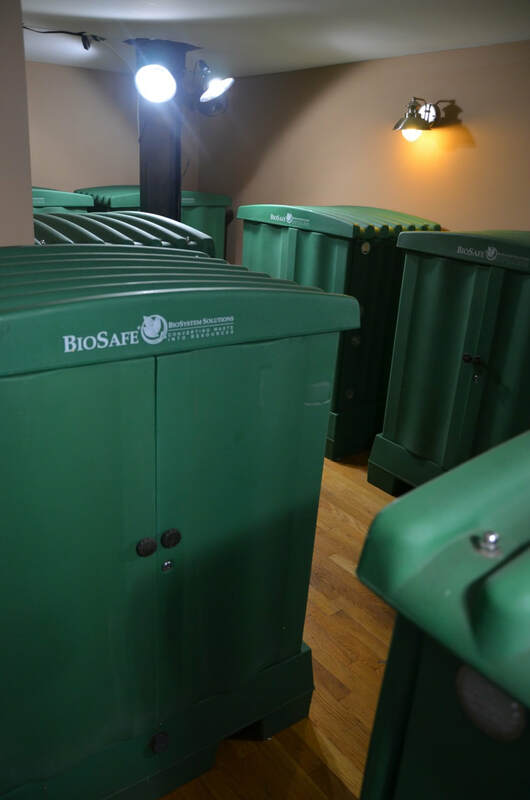 We are focused on creating a safe and 'green' alternative to harmful chemical fertilizers and pesticides. We are passionate about giving back by donating our products to local community farms and gardens to help reach the goal of bringing soil back to life. ​"Wiggle Room;" because the earth, and all of us who belong to it, need a little wiggle room (oh and also the worms, red wigglers). ​Trained in landscape design, soil biology and horticulture, Monique is a business leader and community food activist. In the last ten years she has built over 40 edible school and community gardens and a two-acre urban farm in Bridgeport CT. Since 2016 she has been commuting to RI where she developed a model school farm and piloted food distribution, youth employment and soil remediation programs - always with an eye to getting healthy organic food to those that need it most. She has founded and run for and non-profit entities, including Green Village Initiative (GVI) and Wiggle Room LLC. Monique teaches ‘How to Grow Your Own Food’ classes and speaks on healthy soil and community gardening, sharing her knowledge of regenerative agriculture practices, microscopy and community building. Justin has a BS in Mechanical Engineering from McGill University. He handles the R&D, accounting, web design & management, and day-to-day operations at Wiggle Room. 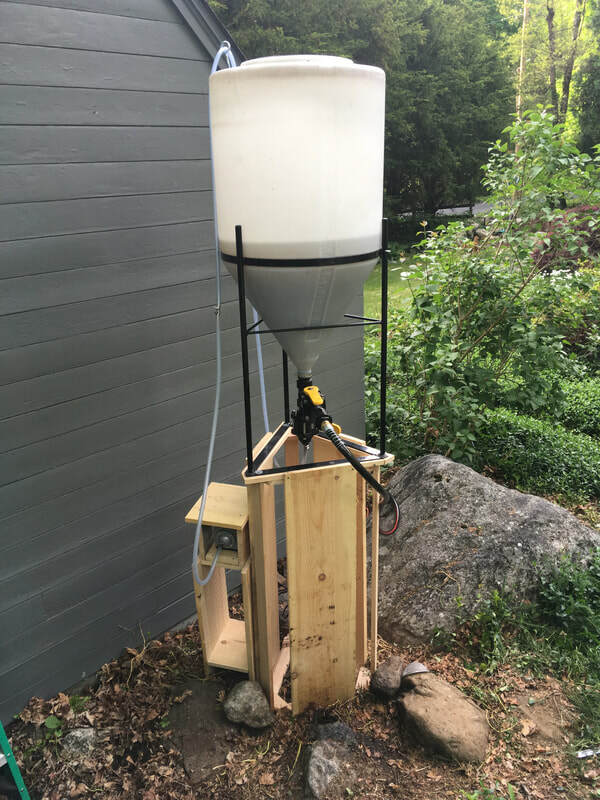 Using CAD modeling, Justin designs and builds all the equipment and devices used by Wiggle Room's worm composting processes. He has been working in the organic food sector for the last 6 years, with a focus on healthy soil and nutritious food. In addition, Justin has a minor in Biomedical Engineering and has been working as an EMT for the last two years. 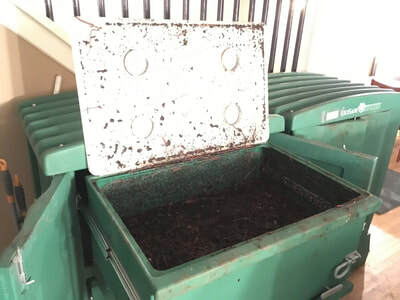 ​We have over 800,000 red wiggler (Eisenia Fetida) worms constantly transforming organic food waste into worm castings, also know as vermicompost. These castings are full of diverse nutrients and microorganisms, making them an all-natural alternative to chemical fertilizers and pesticides. We sell these high quality castings as a soil amendment or brew it into an aerated tea, multiplying the beneficial organisms into the billions for foliar applications. A little goes a long way - Worm castings act as a densely concentrated version of normal compost with a more diverse set of microbiology. They can be used as a top dressing or soil amendment. 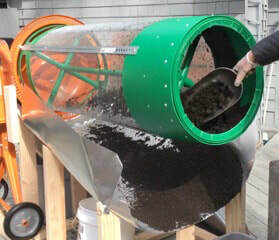 Aerated vermicompost tea can be used as a foliar spray or soil drench and is in a form that can be immediately taken in by plants. 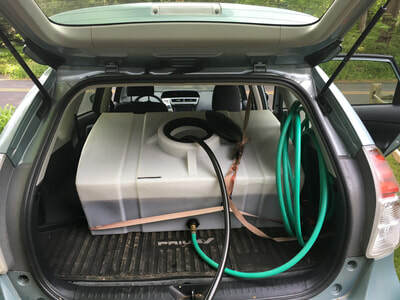 Tested - ​We test and analyze our worm compost and vermicompost tea using microscopy to ensure you are getting a product with a perfect balance of bacteria and fungi to benefit vegetables, flowers, and ornamentals. We founded this company due to our need for a low cost and highly effective alternative to chemical fertilizers and pesticides. As co-founder of Green Village Initiative, a non-profit focused on urban community farming and sustainability in Bridgeport, CT, we were working to create an urban farm in an underserved neighbourhood. We needed to improve our soil quality and help our plants grow when we discovered Vermicompost and its numerous benefits. Using a single worm composter, we were able to create enough Vermicompost and Vermicompost Tea to bring our soil back to life and allow all of our crops to grow and prosper. 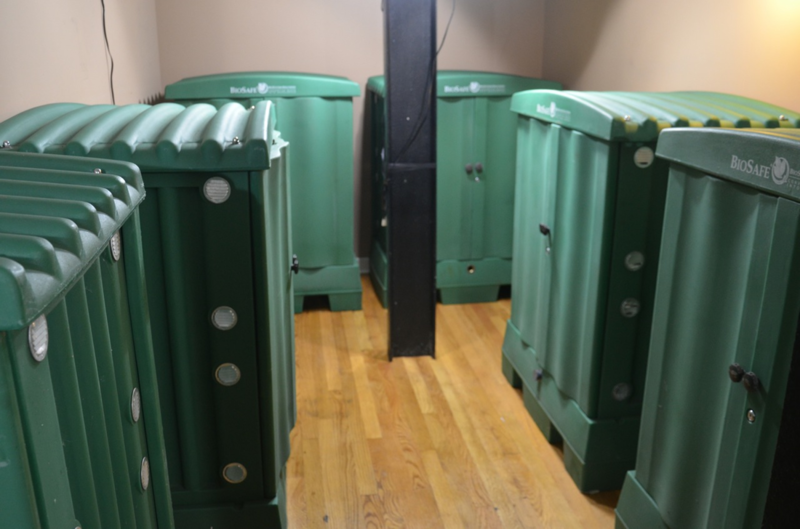 The urban farm is now entering its fourth year and the plants continue to thrive from Vermicompost.